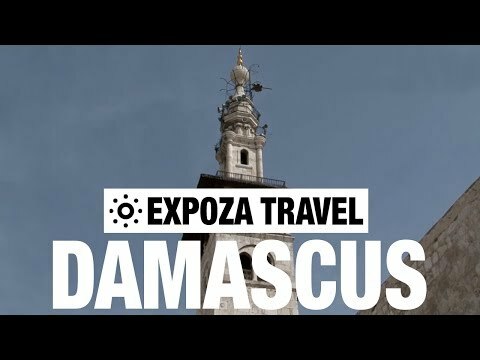 The old city of Damascus is considered to be among the oldest continually inhabited cities in the world. I thought this city was pretty destroyed already. And at some time in the future bible says will be no more. Can anyone answer this? An inform me please.